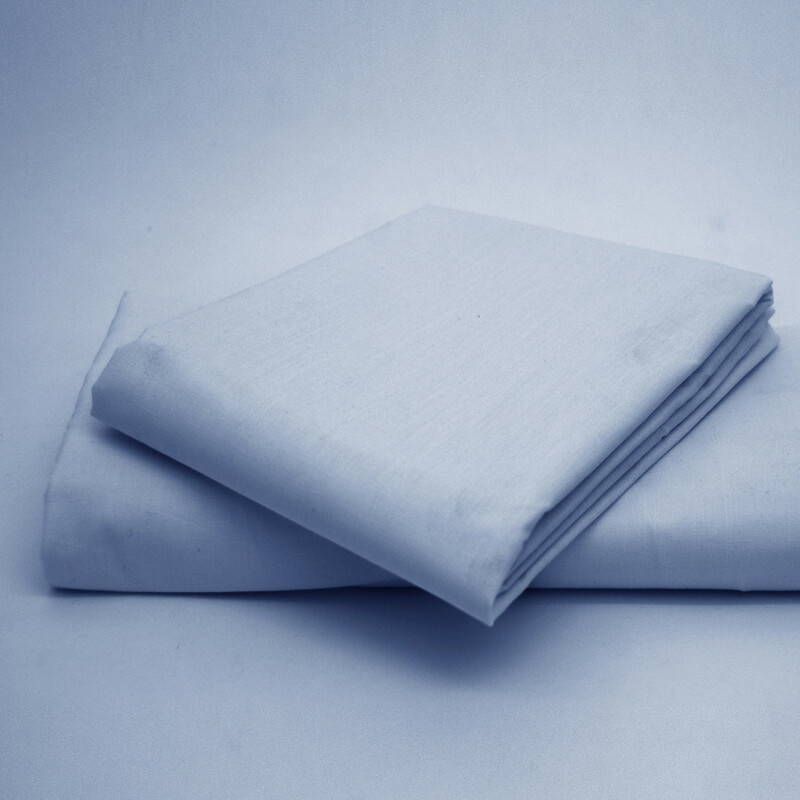 Easy to care for, our sky blue base valance only requires a simple machine wash keep it clean and maintain its wonderful softness. 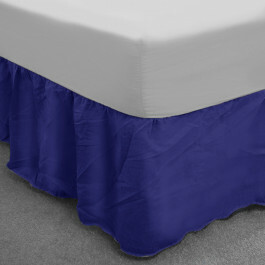 This sky blue base valance in 150 thread count is perfect addition to your home. Our base valance in sky blue colour is made from lavish 50% polyester and 50% cotton blend and the swish material gives it glossy shiny look. 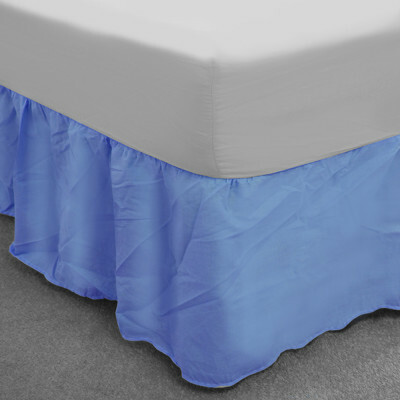 The sky blue colour of our base valance will bestow you with a calming and soothing ambiance in your living space. 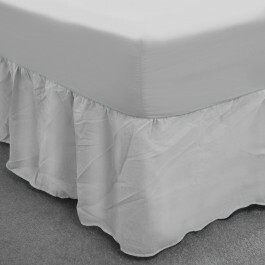 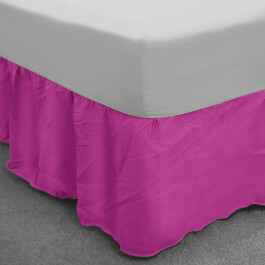 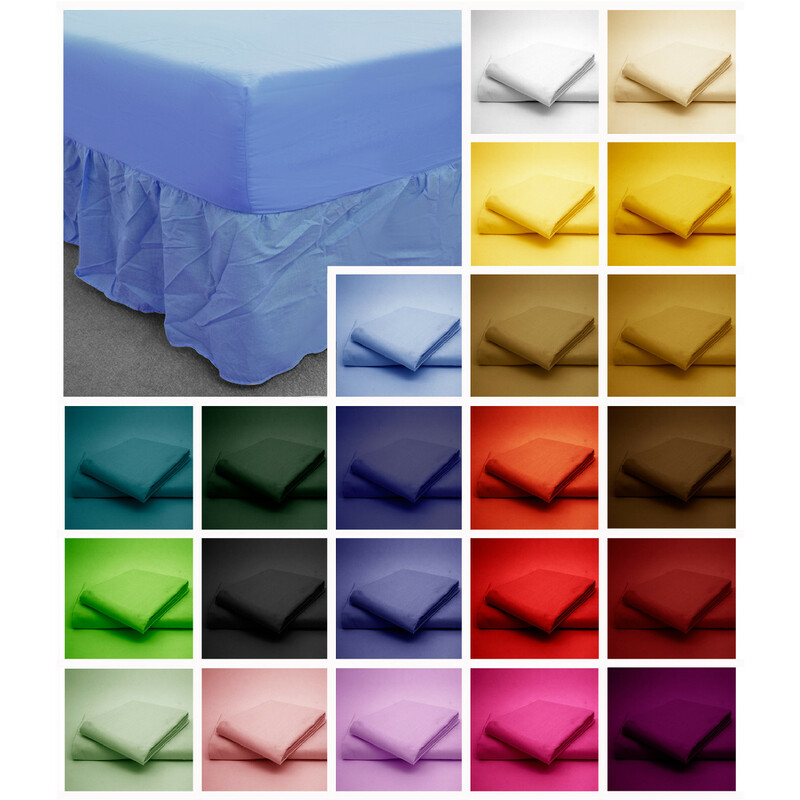 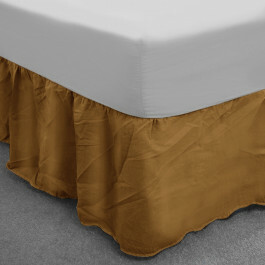 This extravagant base valance comes in various sizes and in 13" frill, so you can choose them according to the size of your bed.